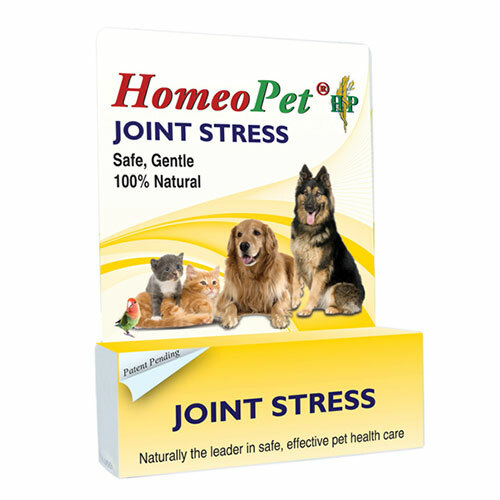 We offer quality joint care products for pets from top brands. Homeopathic joint care products promote health and happiness, lowering joint issues. Buy joint care products from a selection at CanadaVetExpress online store. Buy Homeopathic dog or cat joint care supplements at best prices with added benefit of surprising discounts.